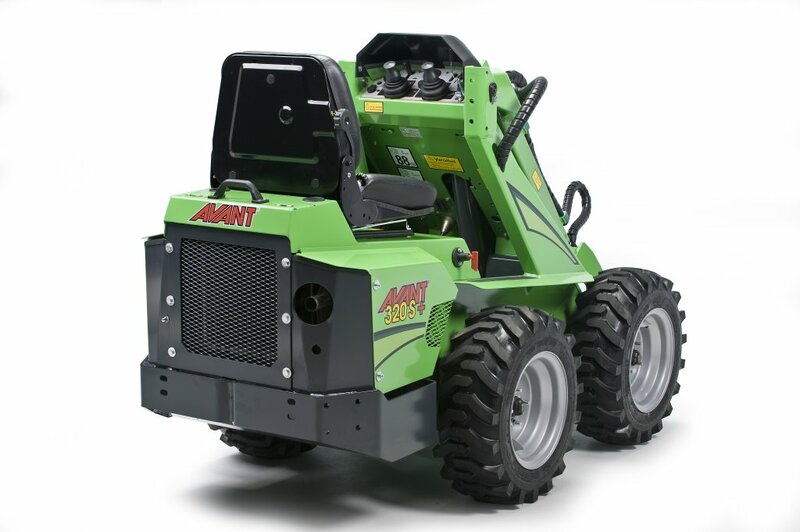 Due to the simple, yet robust nature of the Avant 300 Series Loader this skid steer machine is ideal for flat and paved surfaces with it’s Turn-on-the-spot capabilities. 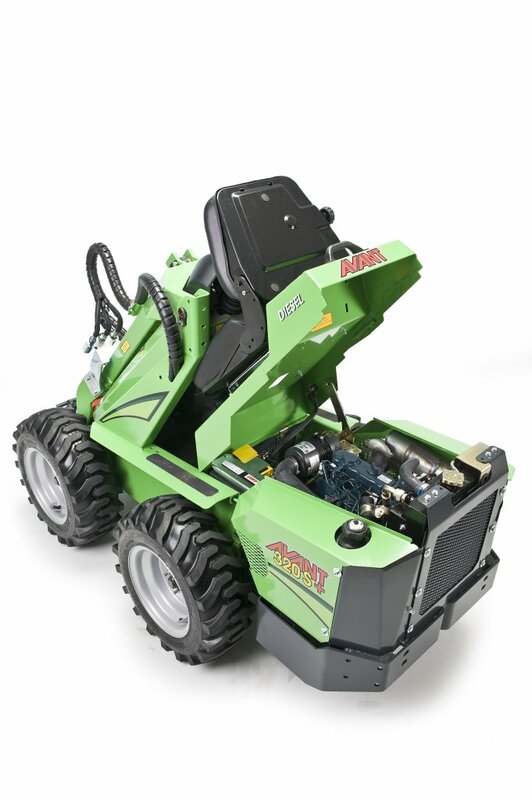 The Avant 300 series loader has proven itself time and time again by a variety of different customers with a wide variety of needs. 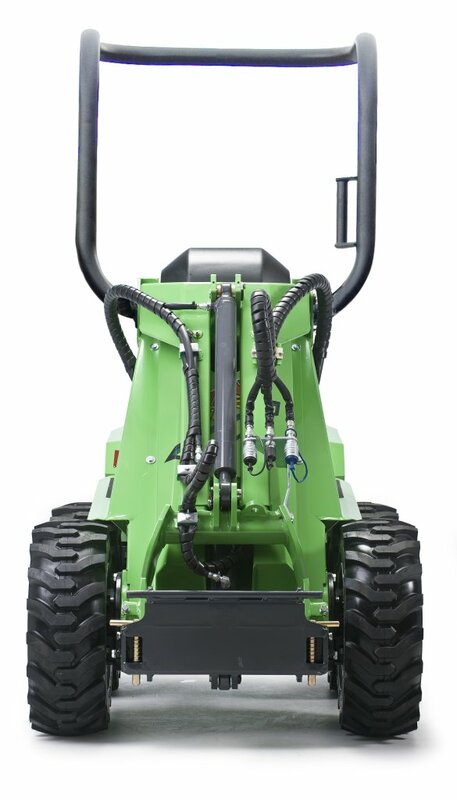 However, this machine seems to be particularly popular with farmers, manure removal and sweepage to name but a few! 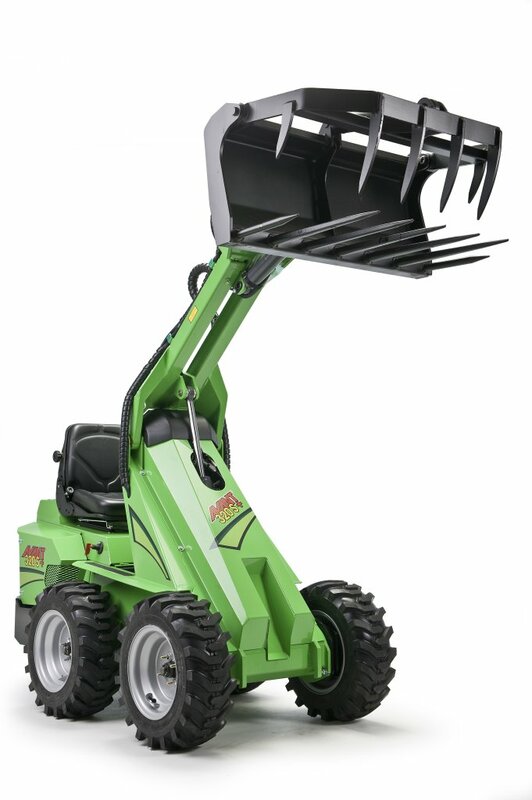 It’s also great for construction sites! 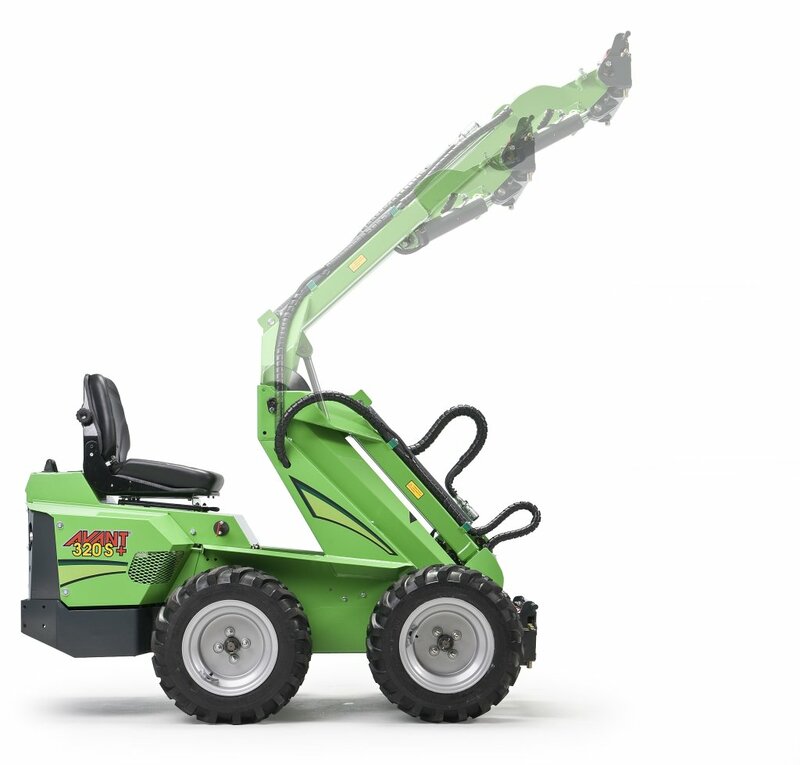 The Avant 300 Series loader is a very precise machine and will take a bit of practice getting used to the skid steering but once you have the hang of it, it is like riding a bike. 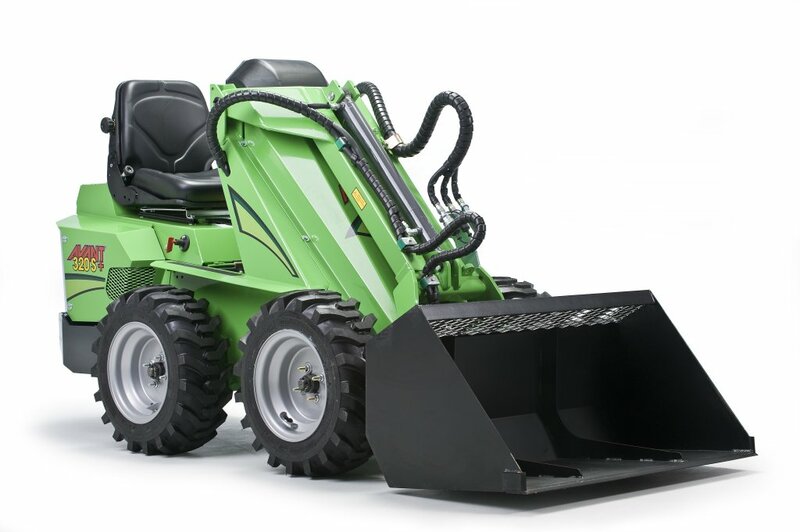 Alternatively, a fully qualified and experienced driver can be provided if you wish to remove the time restraints of learning to operate the machinery. 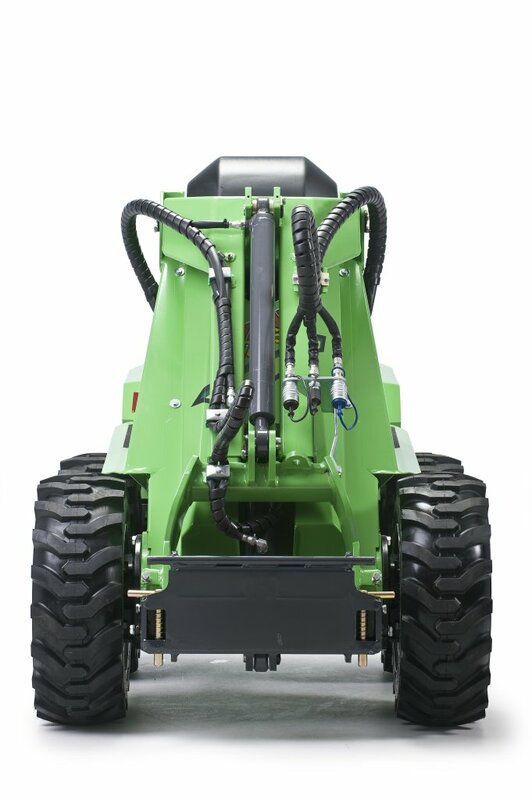 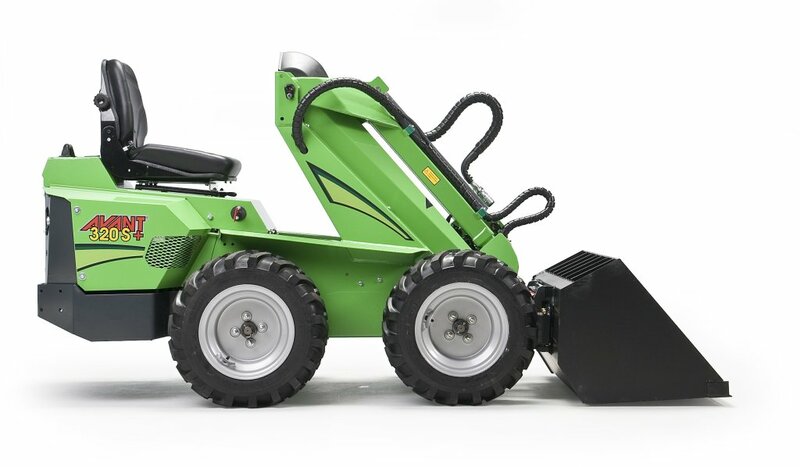 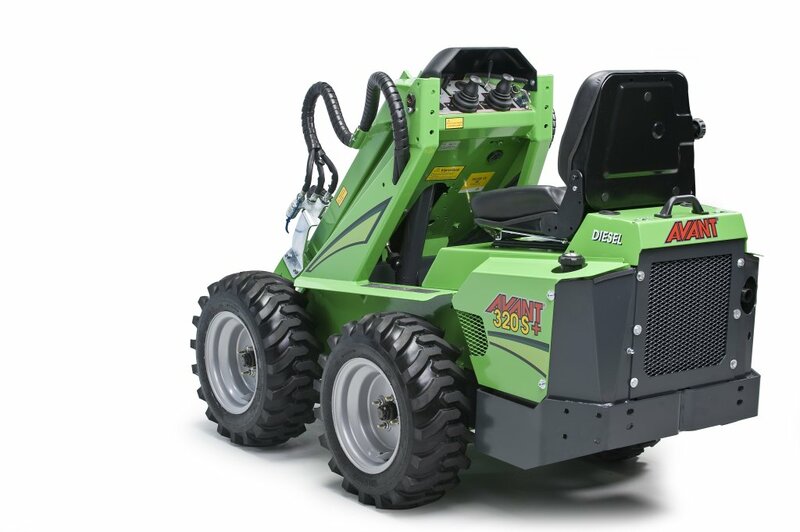 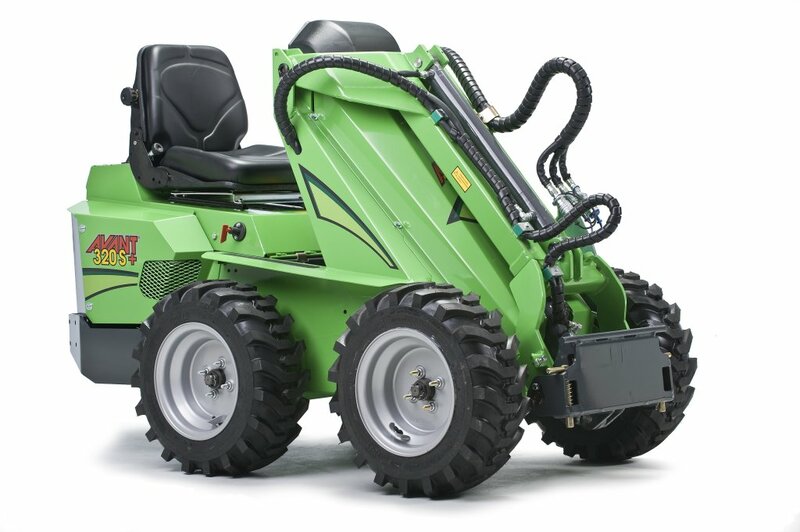 The Avant 300 Series Loader is great outdoors, but the precision of the steering system, coupled with the compact dimensions and low weight allows this machine to be invaluable inside buildings and on construction sites. 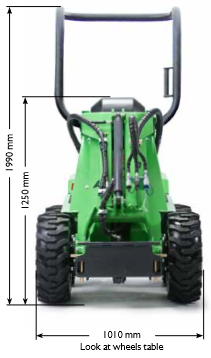 An attachment which compliments this feature is the Hydraulic Breaker. 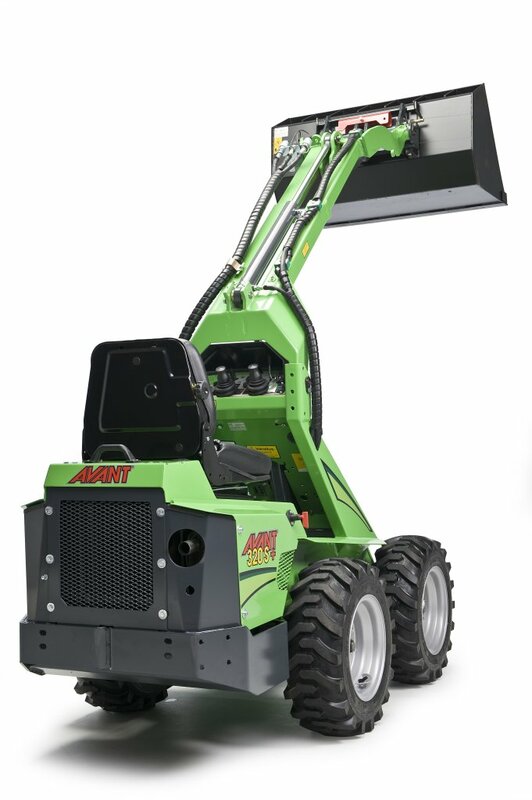 Want to Hire or Buy? 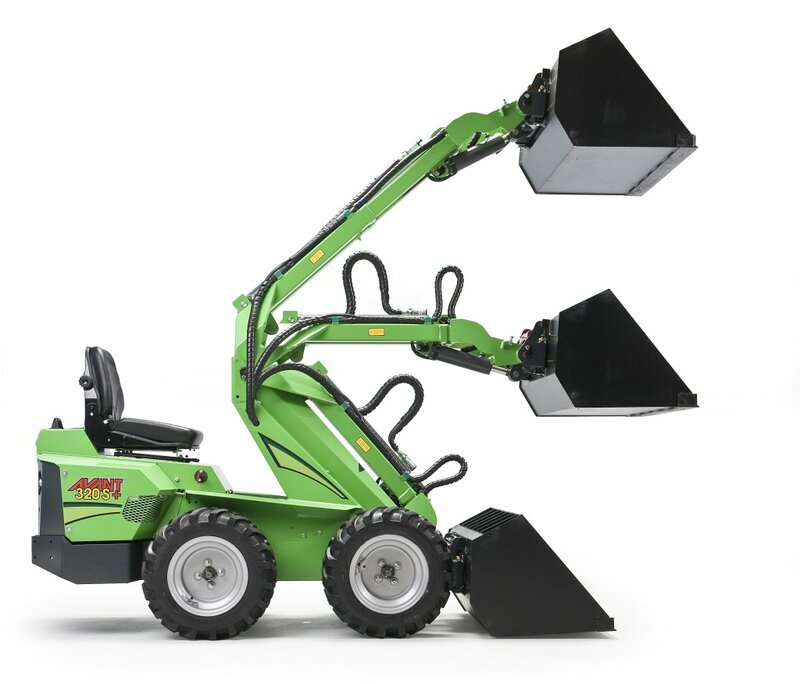 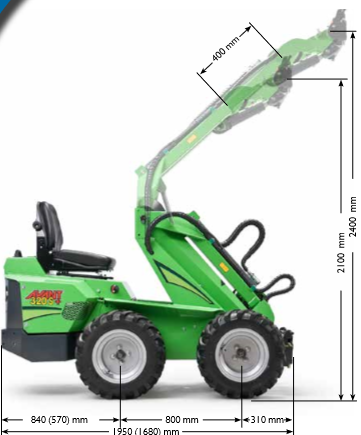 Or just to discuss your needs and the right Avant Loader for you… Give us a Call!